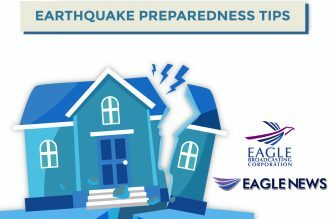 (Eagle News) — A 5.5-magnitude earthquake struck Pangasinan on Wednesday, Feb. 6, the Philippine Institute of Volcanology and Seismology said. According to PHIVOLCS, the quake struck at 6:25 p.m. six kilometers southeast of Aguilar. 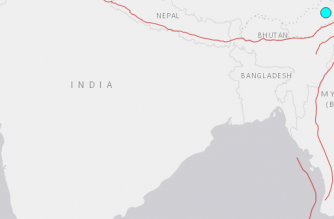 The earthquake had a depth of 137 kilometers and was tectonic in origin. 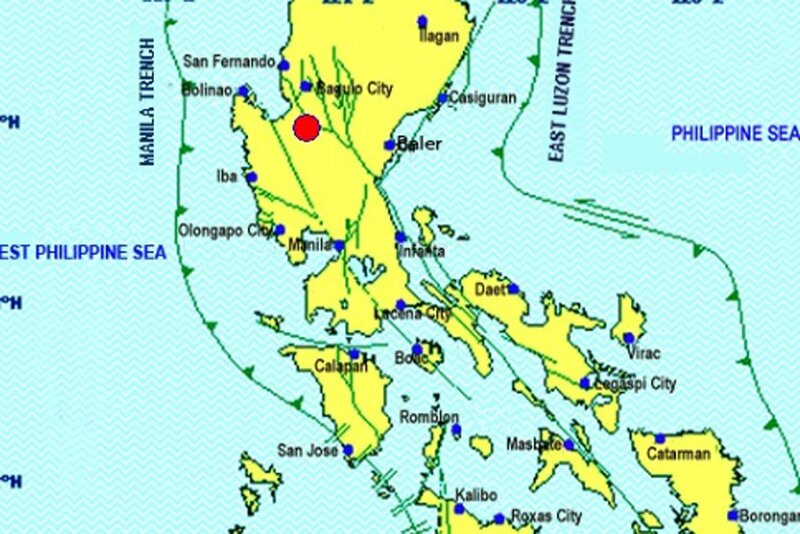 Intensity V was registered in Villasis, Pangasinan, while Intensity IV was recorded in Baguio City. 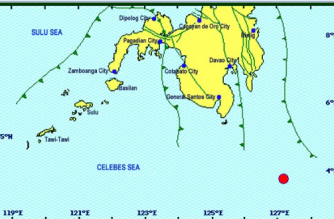 According to PHIVOLCS, Intensity II was felt in Subic, Zambales; Pasay; Manila; Mandaluyong and Quezon City. 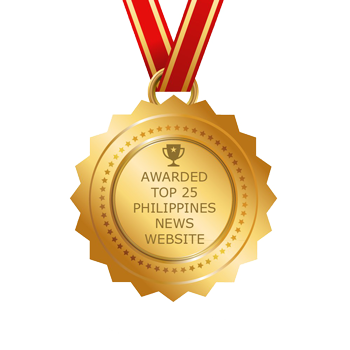 PHIVOLCS said aftershocks are possible. There was no reported major damage.